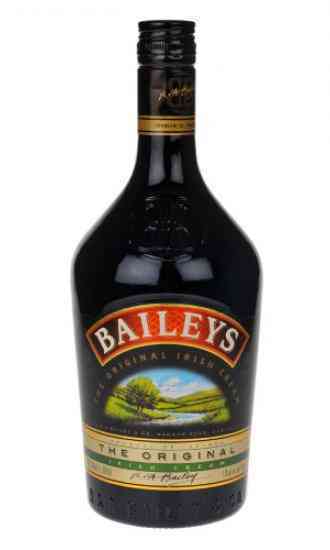 Baileys Irish Cream is an Irish whiskey and cream based liqueur. It is made of alcohol, cream, Irish whiskey from various distilleries, vegetable oil, herbs and sugar. Baliley adds a creamy, sugary coffee taste with notes of chocolate and caramel to cocktails. Baileys also adds a milky brown color to cocktails. Some intersting cocktails with Baileys are the Mad Monk and the Chocolate Martini. Some fun shooters with Baileys: The Beam Me Up Scotty and the Absolute Quaalude.